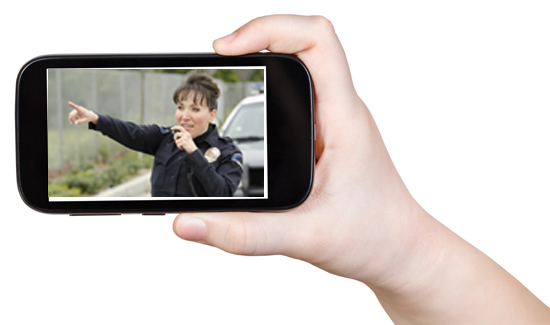 While court decisions and agency policies by and large affirm a citizen’s right to record police (as long as they’re a reasonable distance away and not interfering with or endangering officers), it’s not uncommon for officers to seize people’s phones and even erase video. It’s unclear if the recent incident in Memphis involves deleted video. What is clear is that when police officers take people’s phones, that becomes the story. People are really into their phones.